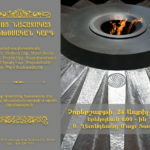 By the initiative of the Organization of Istanbul Armenians (OIA), on Saturday, January 20, 2019, the 12th anniversary of Hrant Dink’s assassination was commemorated. The commemoration began with requiem service in the afternoon held at the Armenian Genocide Memorial Monument in Montebello. 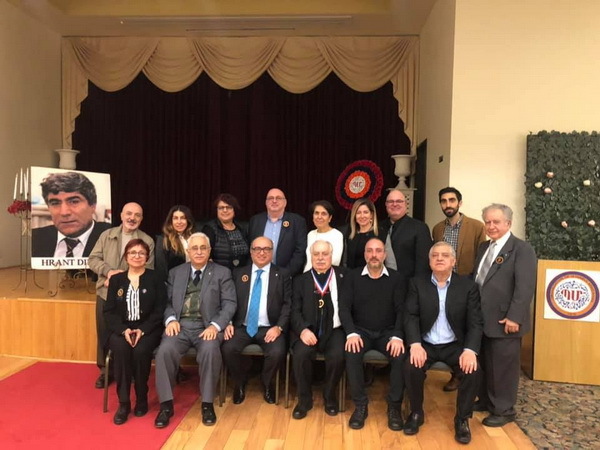 In the evening, a tribute was held at the organization’s “Krikor and Aved Kurkcuoglu” Hall in Winnetka, which Archpriest Fr. 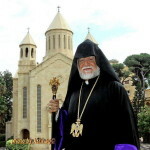 Razmig Khatchadourian attended. The program began with opening remarks by OIA Trustee and Cultural Committee Chair Dr. Ohannes Kulak Avedikyan, after which clergy members delivered the invocation and a requiem prayer in memory of Hrant Dink. The Master of Ceremonies was OIA Board of Trustees Chair Edvin Minassian, Esq. 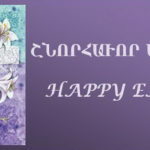 The keynote speakers were architect, author, and researcher Zakarya Mildanoglu, journalist and writer Hayko Bagdat, and activist Garo Ghazarian, esq. 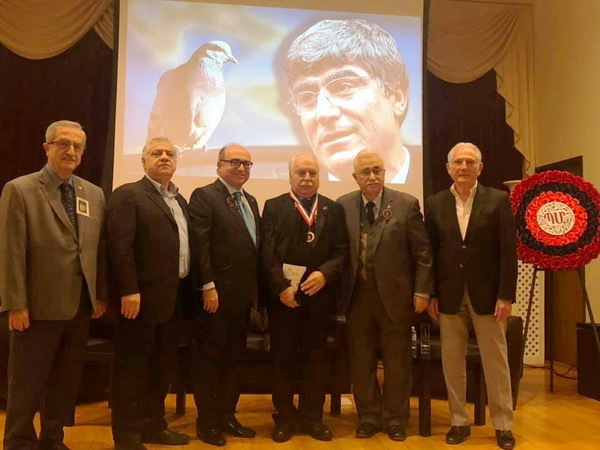 The 5th annual “Hrant Dink Spirit of Freedom and Justice Medal” was this year awarded to Mr. Mildanoglu.